DJB Engineering Ltd was founded in 1973 in Peterlee, County Durham in England by David John Bowes Brown. 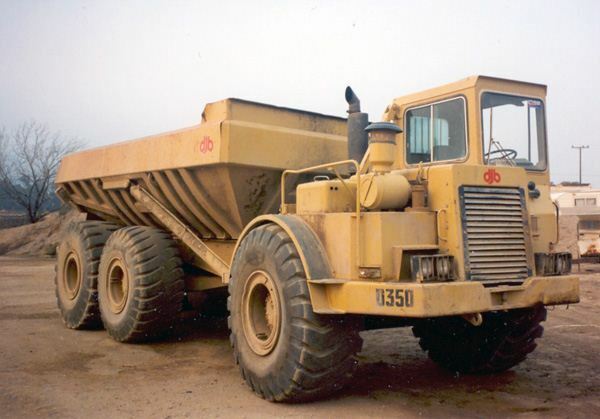 The Firm built its first Articulated Dump Truck (ADT) a model D250 in 1974, based on a Caterpillar drive train. The trucks were marketed exclusively through Caterpillar dealers world wide as the major components were all Caterpillar. The range was expanded and sales grew steadily with Caterpillar buying the rights to the design & branding them as Caterpillar DJB in 1985 and eventually buying the company out in 1995. 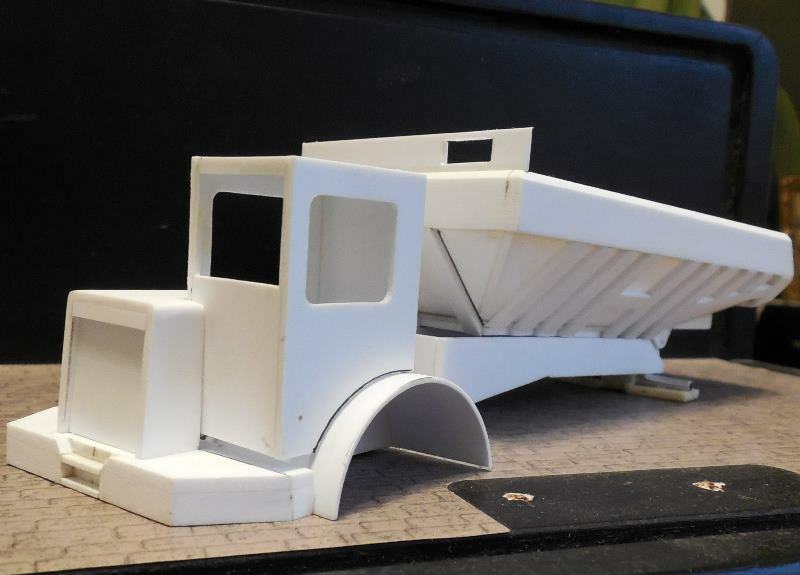 In this "Making of a ...DJB D350 Articulated Dump Truck" he shows how this custom model is achieved. 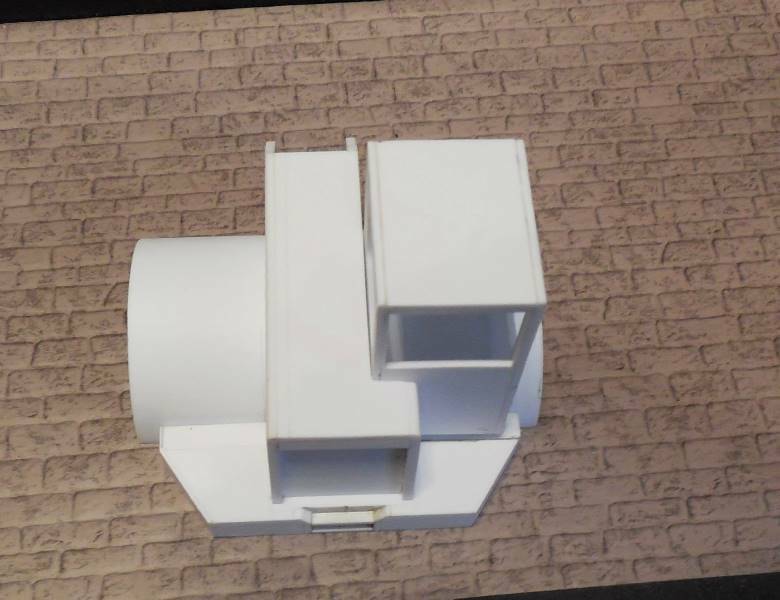 Ciprian Ursulescu, shared his building skills through its construction photos with little notes from me. 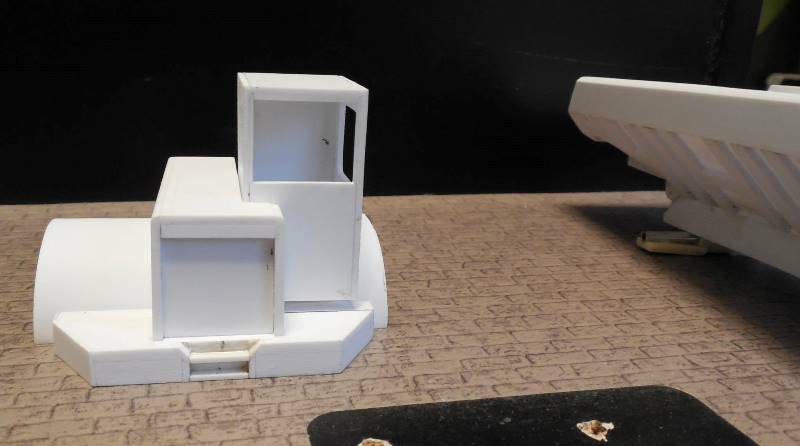 Gradually it shows you the making of a unique model of the DJB D350 Articulated Dump Truck. 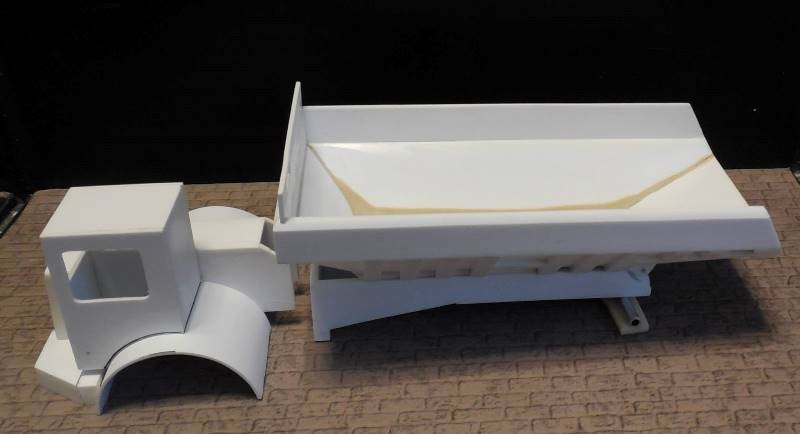 On Saturday, March 22, 2014 during the 23st Modelshow Europe in the flowerauction "Plantion" nearby the city Ede in the Netherlands the DJB D350 Articulated Dump Truck was presented to the collectors.